They were fantastic, they were great, they were fun, and I’d be happy to check them out again some day. 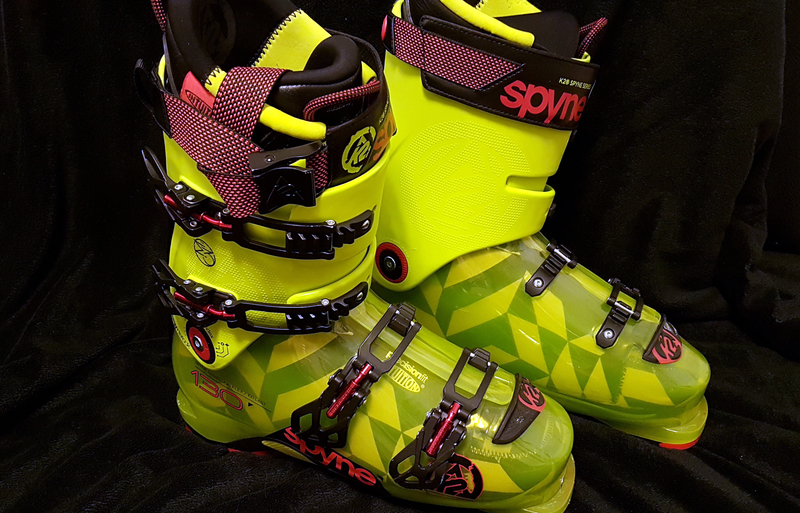 In a somewhat wider model 🙂 The K2 Spyne 130 alpine ski boots are definitely some of the better ones I’ve had the pleasure of using. I know there’s a HV model since 2015, but it was hard to find in my part of the world at the time I had to get a new pair of boots. But, if you come across a pair of K2 Spyne and they fit … give them a run! I’ll be trying out the Lange SX 130 for the time being. Next Next post: To CDN or not to CDN, are Content Distribution Networks always good?